Marisa Tomei stars in THE REWRITE. ©RLJ / Image Entertainment. CR: Annie Joyce. 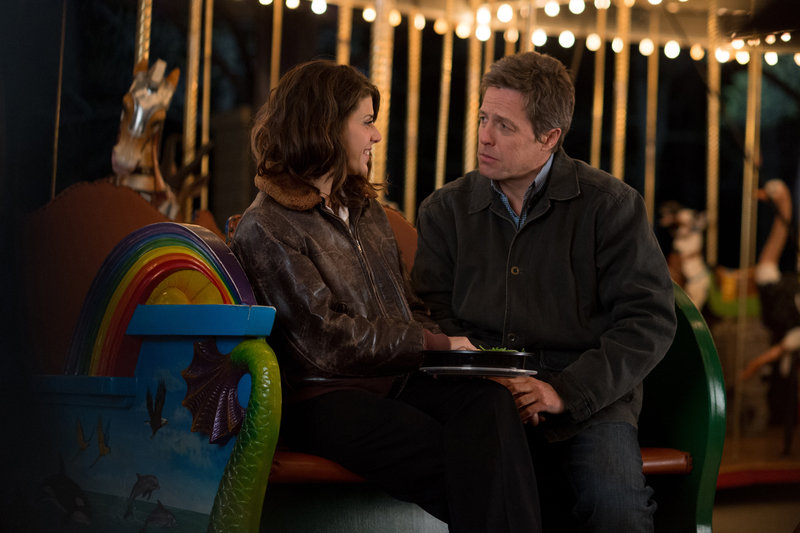 (l-r) Marisa Tomei and Hugh Grant star in THE REWRITE. ©RLJ / Image Entertainment. CR: Anne Joyce.